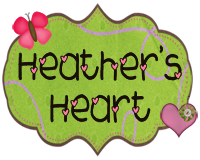 Here is a FREEBIE to help! 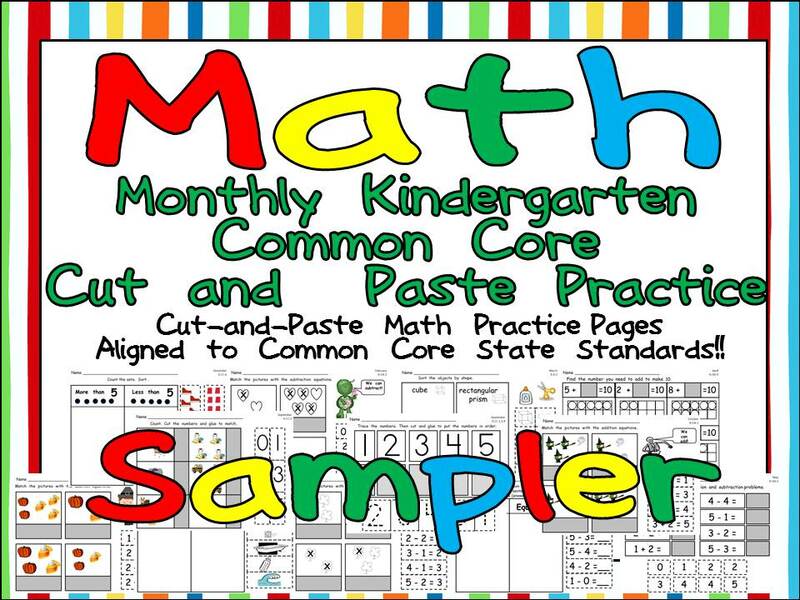 I have been working on a Math Common Core Cut-and-Paste Practice Set... that bundle has 180 Common-Core aligned math cut-and-paste practice pages. 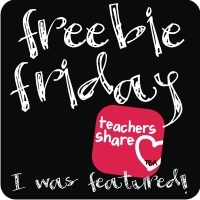 I am posting a free sampler on TpT and here is the link! 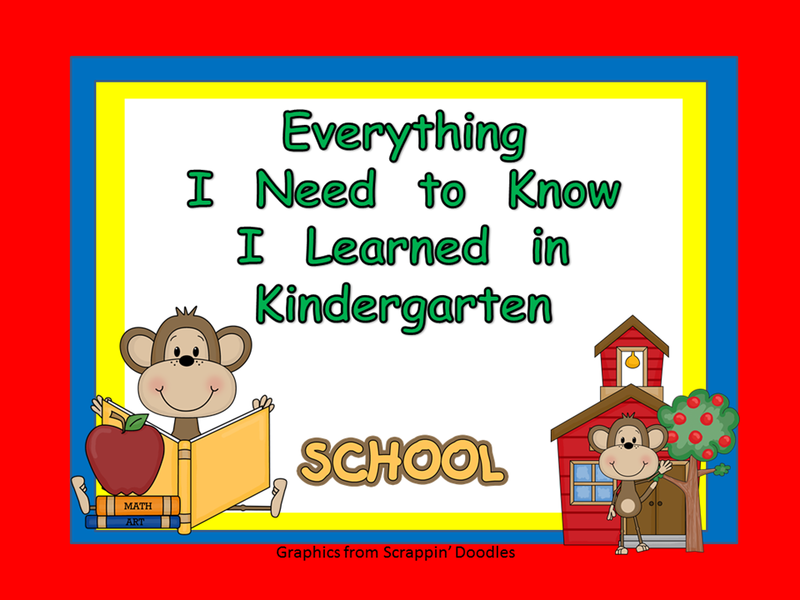 I hope you enjoy using these pages in your classroom :) Thanks for looking and happy teaching!!! I checked out your math pack and it looks awesome. It's huge and I know you put some serious time into it! I *almost* wish I taught math again!